The clinical and research interests of Michael J. Stuart, M.D., focus on complex knee problems with a particular emphasis on primary and revision ACL reconstruction, meniscal repair and transplantation, osteotomy, multiple ligament knee reconstruction, and partial and total knee arthroplasty. Dr. Stuart helps patients of all activity levels from professional to recreational with knee injuries return to activities they enjoy through open and arthroscopic surgery using minimally invasive techniques, education and physical rehabilitation. He has received numerous awards and honors throughout his career. He is a member and president-elect of the prestigious Herodicus Society; member of the American Journal of Sports Medicine Editorial Board; and past member of the American Orthopaedic Society for Sports Medicine Board of Directors. Dr. Stuart is internationally known for his commitment to sports safety and his expertise in the diagnostic procedures and surgical techniques of sports injuries. 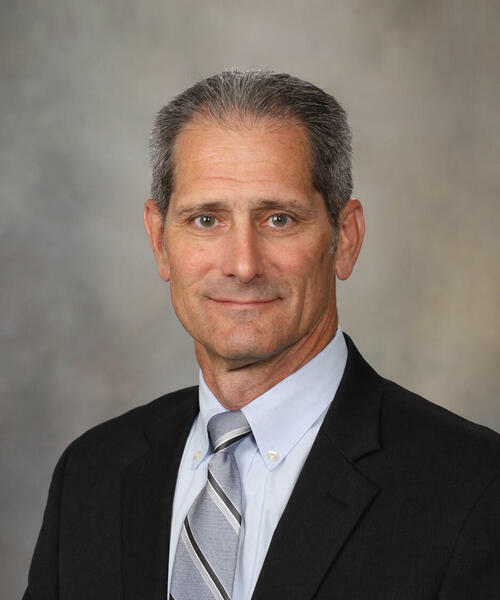 He is the Chief Medical and Safety Officer for USA Hockey and has served as the team physician for numerous national teams, including the United States Men's Olympic and World Cup Hockey Teams. He is a Second Medical Opinion Physician for the NHL/NHLPA. He is a member of the Medical Committee and a Medical Supervisor for the International Ice Hockey Federation. He also is a member of the Minnesota State High School Sports Medicine Advisory Committee. 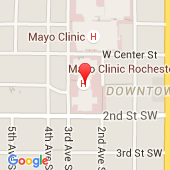 Dr. Stuart is a founder and President of the Rochester Mustangs Sled Hockey program. Dr. Stuart has published over 300 journal articles and 40 book chapters. MemberThe Hockey Equipment Certification Council, Inc.